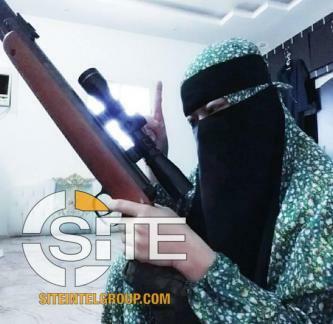 A Thai-language jihadist Facebook profile has been using the platform to recruit fighters "to behead (Thai) pigs" for a Patani separatist group, claiming to have accrued over a thousand applicants in less than 24 hours. 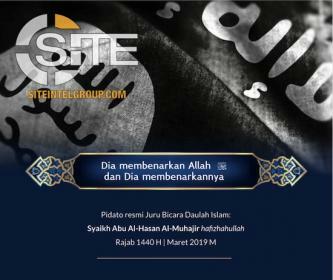 An Islamic State (IS/ISIS)-aligned Indonesian media group issued a translation of IS spokesman Abu al-Hassan al-Muhajir’s most recent speech on its Blogger page. 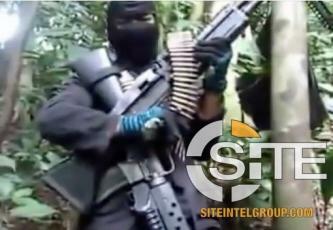 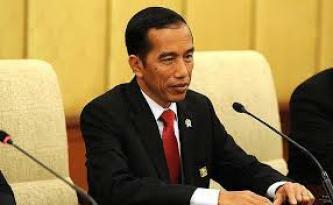 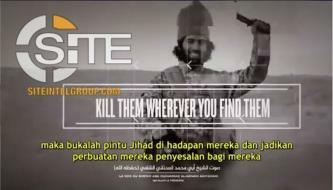 An Islamic State (IS/ISIS)-linked media group incited against Indonesian officials, including President Joko “Jokowi” Widodo. 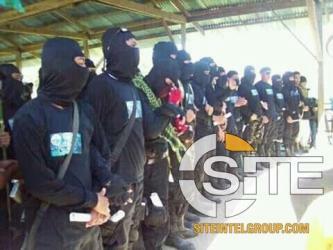 An alleged Bangsamoro Islamic Freedom Fighter (BIFF) member posted a warning on Facebook of an impending military operation against the group, inciting BIFF militants to prepare for a fight. 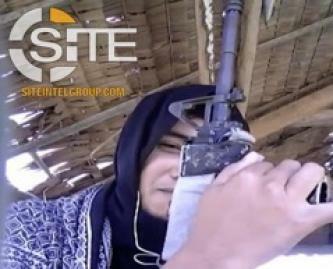 A network of Facebook accounts allegedly belonging to female members of the Bangsamoro Islamic Freedom Fighters (BIFF) post photos and videos of BIFF militants, share Islamic State (IS/ISIS) media, and urge to continue fighting despite the recent Bangsomoro Organic Law (BOL) arms decommissioning. 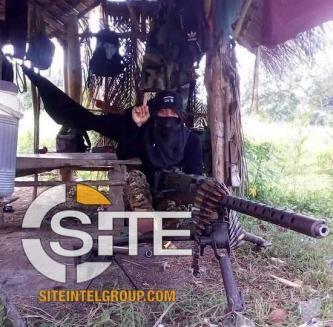 A Facebook account allegedly linked to Bangsamoro Islamic Freedom Fighters (BIFF) in the Philippines has been sharing updates on the living conditions of fighters in the field, acknowledging a shortage of weapons among fighters on the ground. 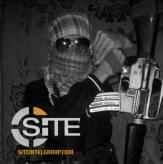 An alleged Bangsamoro Islamic Freedom Fighter (BIFF) member incited for suicide attacks in the Philippines on Facebook. 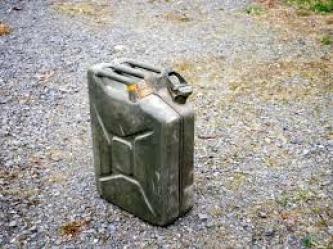 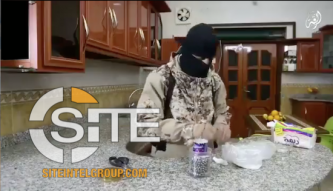 An Islamic State (IS/ISIS)-linked Indonesian group distributed instructions on how to make an easy 5 minute explosive using carbide, jerrycan, and shrapnel. 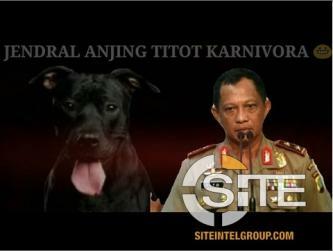 Indonesian Islamic State (IS/ISIS) supporters disseminated messages on Telegram and Facebook advising members to remove the account of an IS supporter arrested by counterterror group, Detachment 88, for inciting terrorist attacks targeting Indonesian President Joko “Jokowi” Widodo. 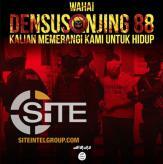 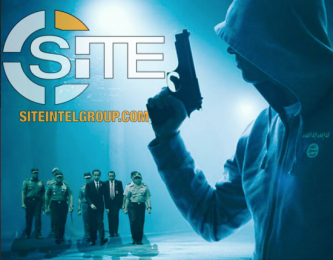 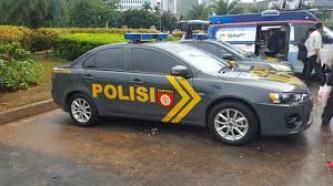 Following the detonation of an explosive device at the home of an Islamic State (IS/ISIS)-linked Jemaah Ansharut Daulah member, Indonesian IS supporters incited against counterterrorism unit Detachment 88 (Densus 88) across social media.